Join us for our quarterly INVIGORATE lunch at the historical Restaurant Schipfe 16, where dining has a social impact. 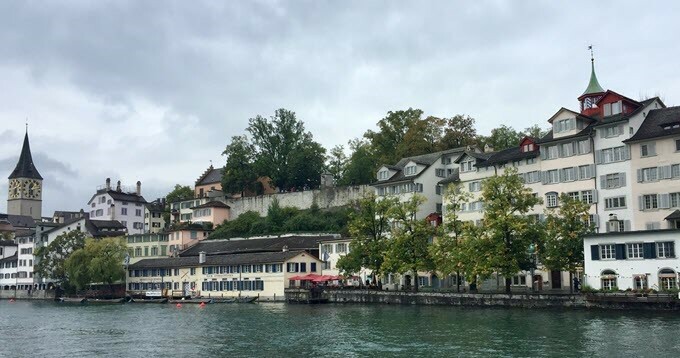 It is conveniently located near Zurich HB, under the Lindenhof and overlooking the Limmat river. The IWIB events are open to all alumni, regardless of promotion year, gender, or which type of organization you belong to. We hope to invigorate professional and personal development for all who attend. This is also a great opportunity to meet with your mentor or mentee as you develop your discussions. Save the dates for our next networking lunches on 12 September 2019 and 5 December 2019. Price covers a menu with main + appetizer or dessert. It does not include drinks, coffee, and wine.